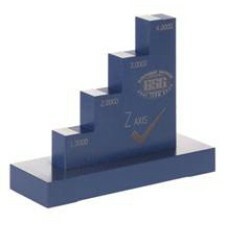 The LX-1 Glastonbury Southern Gage Z Axis Chek Master - Lapped is on sale at Gaging.com! Fea.. 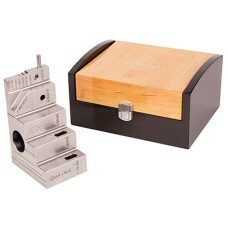 The VC-1E Glastonbury Southern Gage Vernier Caliper Master - English is on sale at Gaging.com! .. 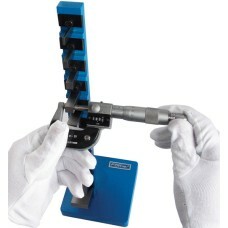 The VC-1M Glastonbury Southern Gage Vernier Caliper Master - Metric is on sale at Gaging.com! F..
Fowler's 53-813-001-2 setting master is quick, easy and extremely accurate. It comes with a certific.. 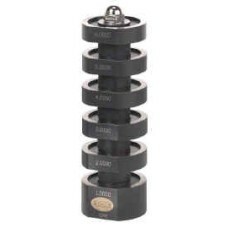 The 53-813-015-0 Fowler Quick Check Multi-Function Check Standard is on sale at Gaging.com! ..